Hello! 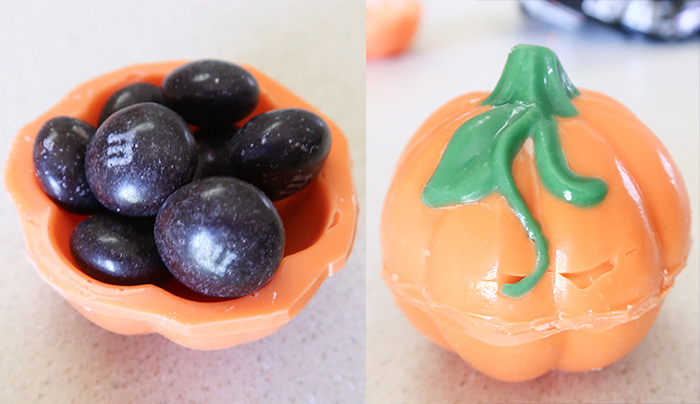 I’m so excited to show you how to make these adorable 3-D Edible Pumpkin Candy Containers! 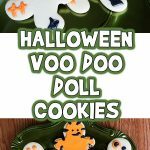 These are so cute and can be filled with candy, little gifts, or even chocolate mousse. Let’s get started! 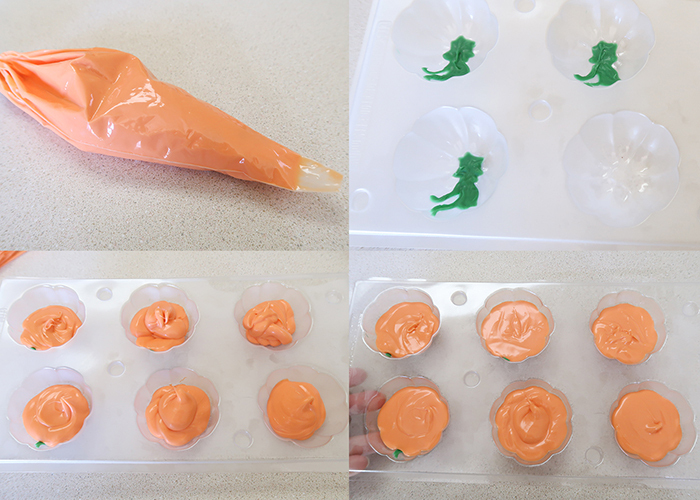 Orange and green candy melts. 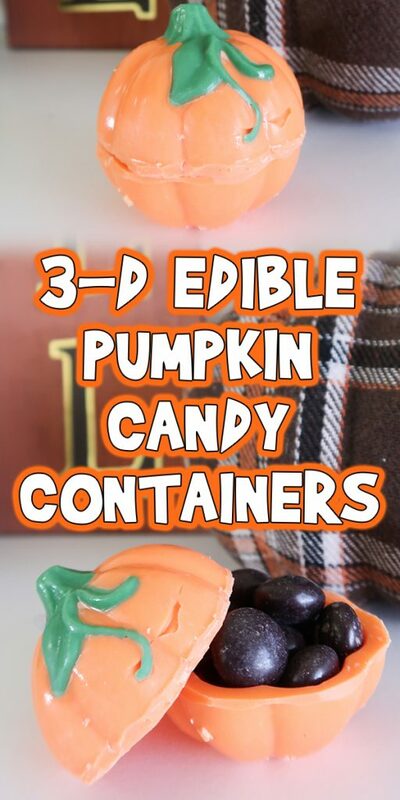 3-D pumpkin mold. You can find these for around $2 at most craft stores. 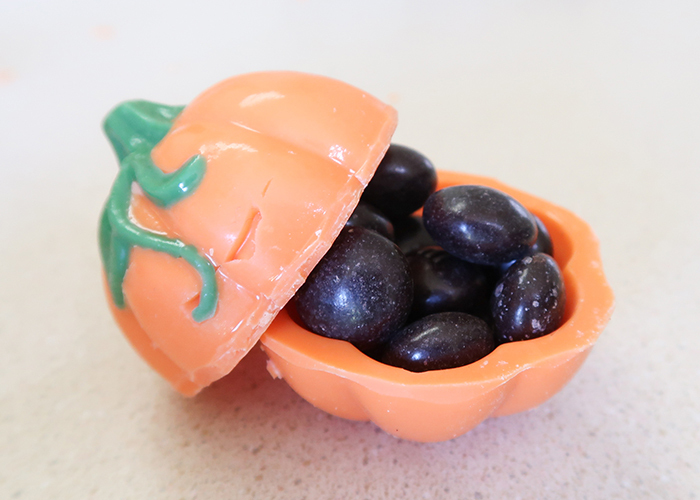 Treats to fill the pumpkins. I went with these fun m&m’s. Start by separating the two halves of your mold and washing and drying them throughly. 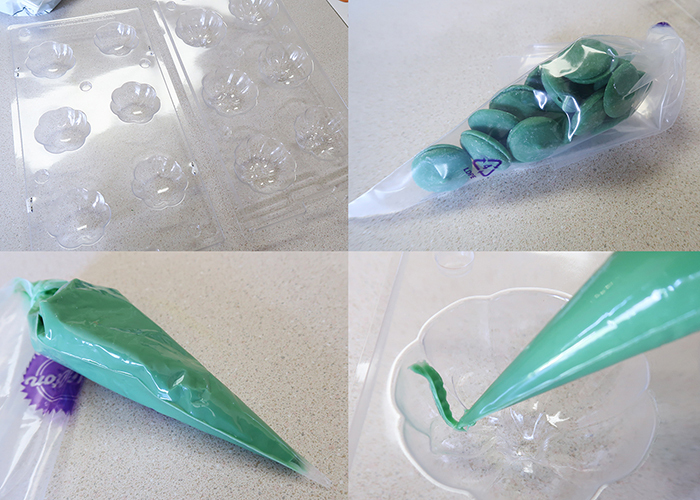 Place some green candy melts in a decorating bag and twist the top closed. 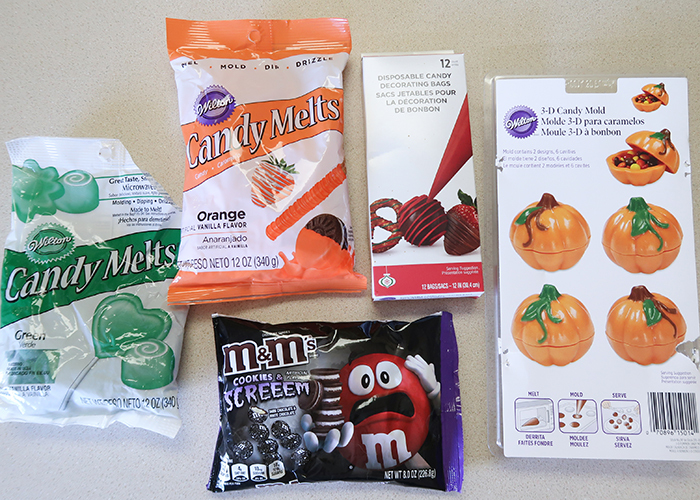 Melt your candy in the microwave at 30 second intervals, squishing the bag to help the melts. It should take about one minute to one minute 30 seconds to melt. 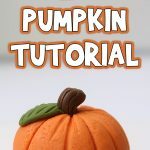 Cut a tiny bit off the tip of your decorating bag and use it to fill in the details of the pumpkin stem and leaves. 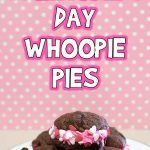 You can look at the underside of the mold to see how your piping work looks. 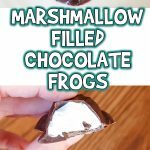 When you have them all filled in, set the mold in the freezer for about 3 minutes. Fill another bag with orange candy melts. Melt those in the microwave as well, and cut a larger amount off the tip of the bag. When the detailed part of the mold is solid, bring it out of the freezer. Fill your molds a little over halfway up with the melted orange candy. Press the smaller interior mold into the candy. It’s better to have them overflow a bit than be under filled. 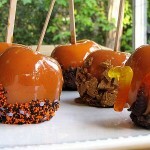 If any are under filled, they won’t sit together properly, so just lift the interior mold and add more orange candy. 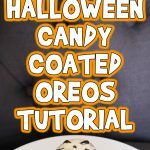 Secure the mold at the click tabs, and tap it gently on the counter right side up, and upside down, to make sure the candy melts fill the entire area. 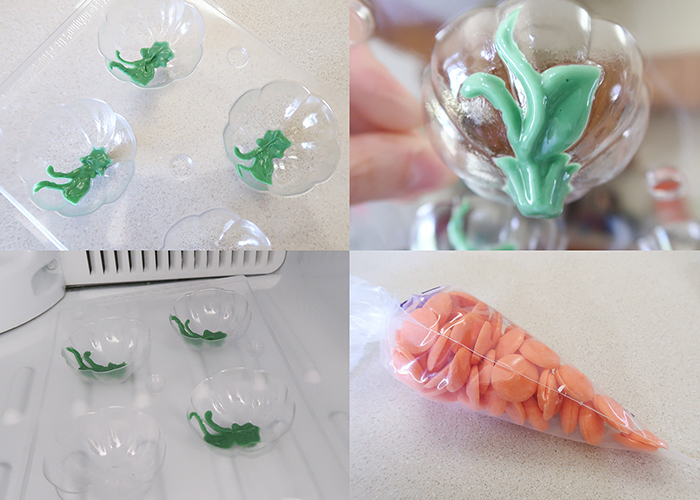 Place the whole mold in the refrigerator for 10 minutes, and then pop it in the freezer for another 2. 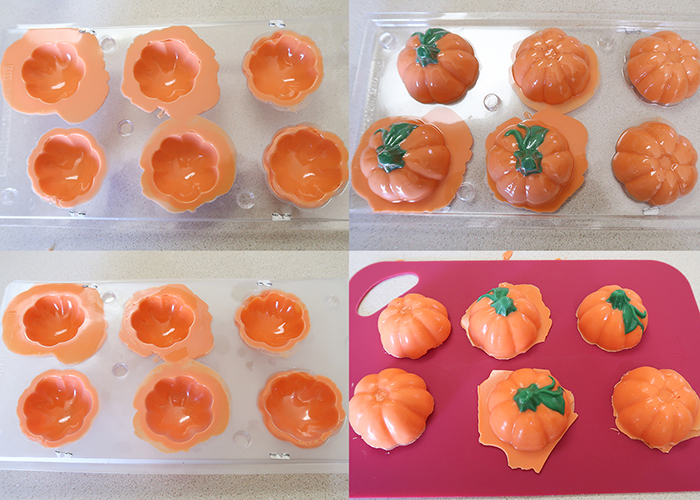 When they’re filled hardened, gently open the mold (frozen plastic can crack easily) and the pumpkin halves should come right out with a gentle tap. In any areas where there was overflow, trim off the excess with a sharp paring knife. Aren’t they cute? Now all you need to do is grab your filling. And fill up your pumpkin! You can either just set the lid on top, or you can join the two halves of the pumpkin by running the edge of the top on a warm surface like a hot cookie sheet to melt the edge. Then just stick them together! 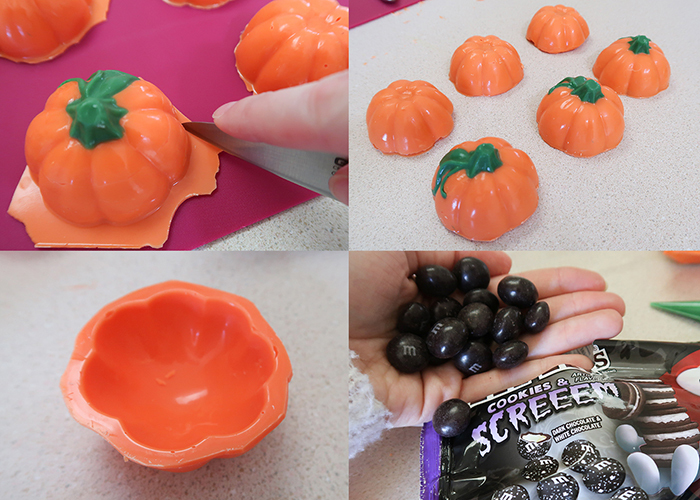 I hope you enjoyed learning my tips and tricks for working with dimensional molds and have fun making these 3-D Edible Pumpkin Candy Containers!